Under 35?  Have an interest in water research, policy or practice? Follow our tweets for students and young professionals at #CWNSYP. Join our Facebook group for water news and job postings. Access critical research insights in our report library. 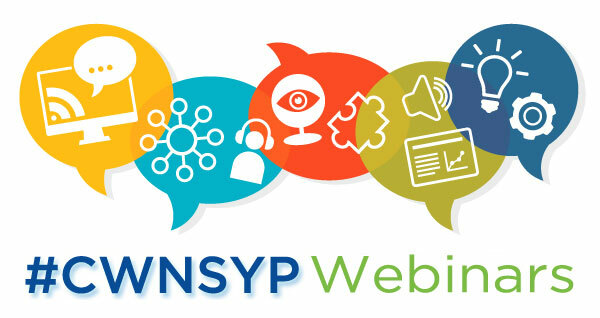 Participate in free Blue Networking events and #CWNSYP webinars. Volunteer on our Student and Young Professional Committee. Register for the annual Blue Cities conference. Blue Networking events may include expert speakers, tours, panel discussions and more. Students, researchers and industry professionals from all water disciplines are welcome to attend these free events. Organized by students and young professionals, for students and young professionals. Register early — these free webinars fill up quickly.